ashlee nicole spills | blog: Listen Up: Jason Lyric. 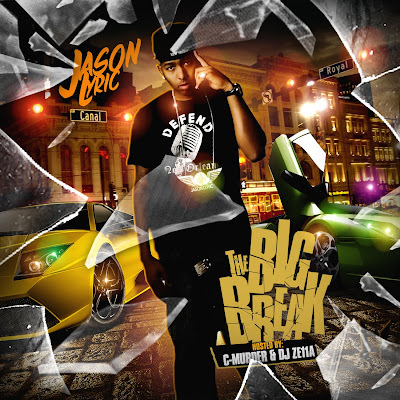 Jason Lyric is one of the hottest rappers to ever come out of New Orleans. 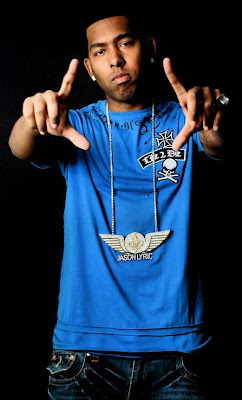 He's collaborated with some of New Orleans' best talent like Crack Tracks, K-Gates, UNLV, NOMW, and the list goes on. Look out for The Big Break, coming soon to a hood near you. The mixtape will also be availble on iTunes.